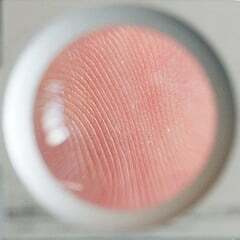 Since I have started writing these blogs, I have constantly been mentioning the various forms of fingerprint collection. From Livescan to ink, I have touched on some of the plusses and minuses of each but never really all together. I have had a couple emails from readers asking for some clarification on this so here we go. Misconceptions can be a dangerous thing. From making an organization appear subpar to impacting business decisions, misconceptions are variables that can snow under your business’ objectives. With businesses only beginning to recover and finally see increased margins, these misconceptions need to be minimized. 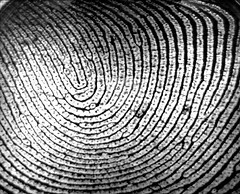 When it comes to fingerprinting services, a common misconception is that all fingerprinting services are the same. Since your employee or student supplies the prints, they would be the main determinant of quality. This, however, is not the case. Not only can the quality vary considerably, but the prints may also not be accepted if they aren’t taken in the right place. 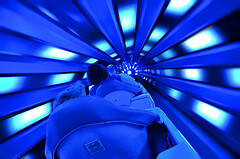 Since we have started this blog, my focus has been on one specific TSA program, the Alien Flight Student Program (AFSP). For that, some of our General Aviation (GA) followers might be saying to yourselves, “What about me?” Well, fear not, oh loyal GA population, this post is all about you. One of the biggest hurdles we see when processing GA fingerprints for a Criminal History Records Check (CHRC) is with fingerprints being collected by a law enforcement office (LEO). 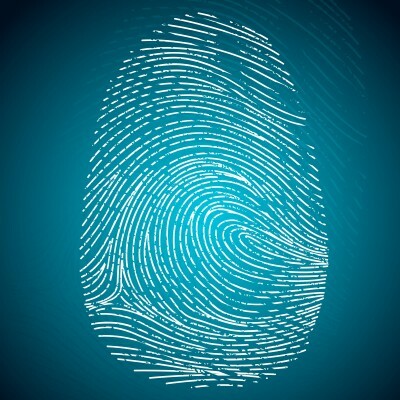 It is important to realize that you have a couple choices in where you go to get these fingerprints collected and, while general consensus may be that they are the same, we know that it is not the case. Below, I have laid out just some of the common errors that we encounter when companies choose to have an LEO collect fingerprints. Last month, we discussed the four most common errors that alien flight students make in the fingerprinting process. The errors that we discussed last month are the most common, but many more exist. There are several possible ways to make a mistake, making it easy to get overly cautious and move at a slower pace to ensure that things are being done correctly. However, this can slow the process too much and end up hurting your students. Here are three proven ways to speed up the approval process. The rules and regulations pertaining to the Alien Flight Student program can be confusing. Because we provide services to support the Alien Flight Student Program, we see some of the common problems that occur. Below, I have detailed the four most common errors that cause an Alien Flight Student’s prints to be rejected or delayed. Flight schools certified under the U.S. Immigration and Customs Enforcement’s (ICE) Student and Exchange Visitor Program (SEVP) should expect out-of-cycle reviews from ICE. 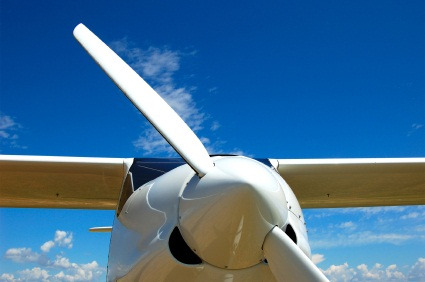 Reviews began following an updated policy guidance published on December 11, 2012, that clarifies the requirements for SEVP-certified flight schools.